Life as a Doctor Mom means that sometimes even with our best intentions the habits and rituals that set us up for success can temporarily get pushed aside while we focus on the needs of other people in our home or practice. These times can offer amazing insights about which behaviours help us thrive, and which ones might not be serving us anymore. 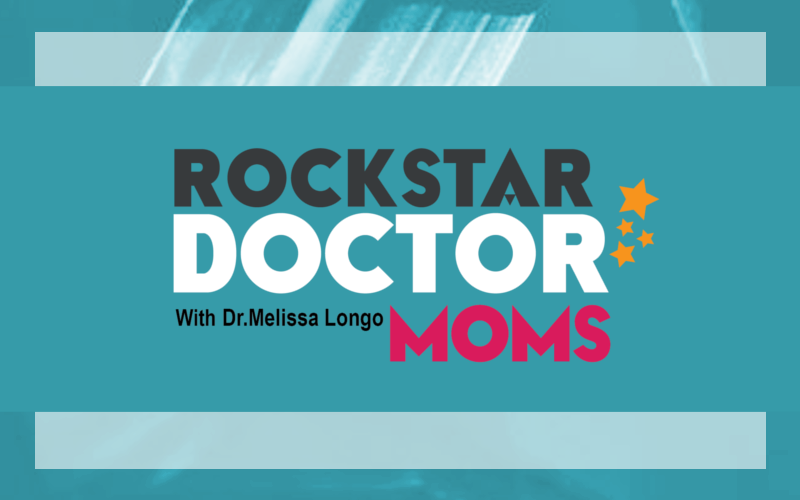 In this episode Dr. Melissa Longo shares her personal experiences with getting “off track’, how she gets refocused, and why these moments are often the most helpful to really get to know yourself and the kind of life and practice you truly desire.